Mr. Yan graduated from Shanghai Maritime University, China with Bachelor Degree of Economics majoring in Ocean Shipping Business in year 1985 and Master Degree of Law majoring in Maritime Law in year 1988. Since 1994, Mr. Yan set up his first company named Billion Gain Enterprise Pte Ltd, Singapore, primarily for shipping business including ship broking, ship chartering, forwarding, ship bunkering and ship agency etc. Up to this present day, acting as Group CEO and Chairman, by continuous efforts together with his team, his first company has evolved into a group of companies named Bilsea Group. Bilsea Group currently has around ten fully-owned subsidiaries and two joint venture with head offices in Singapore and branch offices in USA and HK and representative office in Shanghai, China. In welcoming the challenges of sound corporate governance, Mr Yan further studied at Tsinghua University of China for THLDL diploma (2005) and at Harvard Business School of USA for GMP Diploma (2008). 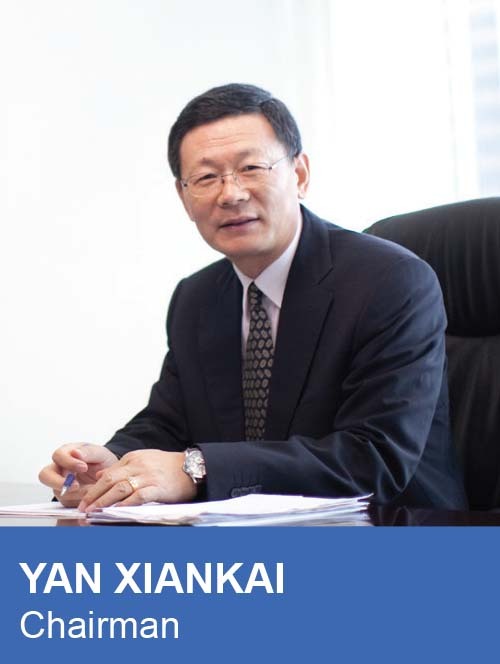 Mr. Yan is currently the president of Shanghai Maritime University Alumni Association (Singapore) and committee member for Shanghai Maritime University Education Fund and Shanghai Maritime University Alumni Association as well. Besides he is one of the honourable visiting professors of Shanghai Maritime University. With great effort in Maritime Education, Mr. Yan has been selected in 2016 China Shipping 100 list. Starting from year 2017, Mr. Yan has started to pursue his new dream with great passion and determination to build up a kind of maritime ecosystem named Unimex (Facebook.com/unimex.org) with his global partners. Peggy Liu, is a board member of Bilsea Group and the Executive Director of Bilsea International. She has been actively involved in international commodity trading and shipping activities. She is the Co-Founder for Billion Gain Enterprise (1994), Bilsea International (2008) and Bilxin Shipping Group (2015). Bilsea International has been awarded with DP Singapore International 100 Company and Singapore 1000 Company in year 2016 and 2017. Furthermore, 4 newly built asphalt tankers were delivered in early 2017 to support asphalt worldwide commercial trading activities and businesses. 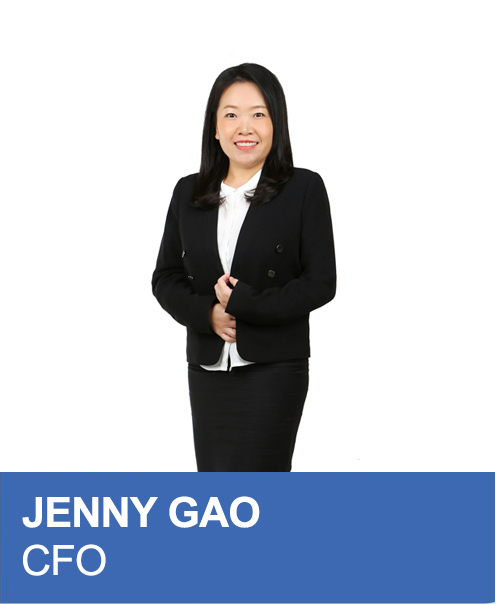 As one of the board members for Bilsea Group and Head of Accounts & Finance Department, Jenny is fully in charge of group accounts & financing, and actively involved in international trading. She is one of the group’s pioneer staff since year 2005. Jenny is a Chartered Accountant of Singapore (CA Singapore). She holds a Master of Business Administration (MBA) jointly offered by Shanghai Jiao Tong University (SJTU) and Nanyang Technological University (NTU), Bachelor Degree in Engineering, ACCA Certificate and Diploma in Accounting.